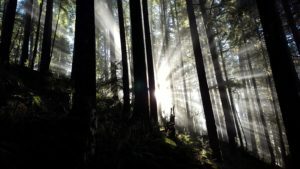 Environmental Biology is licensed under CC BY 4.0 and was edited and co-authored by Matthew R. Fisher, Biology Faculty at Oregon Coast Community College. If you have questions, suggestions, or found errors in this text, please contact him at matthew.fisher@oregoncoastcc.org. 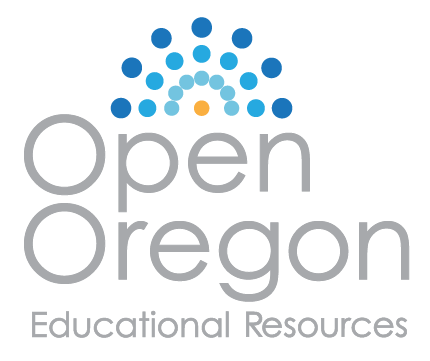 Publication and on-going maintenance of this textbook is possible due to grant support from Open Oregon Education Resources. Every time that you use this textbook, please email the editor (matthew.fisher@oregoncoastcc.org) and provide the number of courses and students involved. This allows for the impact of this open textbook to be monitored, and hopefully, it justifies continued financial support for it. Also, please check with the editor prior to adopting this textbook to see if any substantial revisions or additions are pending. This book was last updated on September 4, 2018.